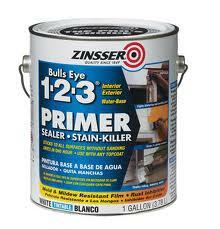 Whether you need the right stain and varnish or a gallon of primer for a clean slate, Sedwick’s Building Supply has the right mix of paint, coatings and other painting supplies for your project’s interior and exterior. 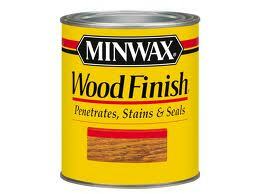 We STOCK Minwax, Sikkens, Flood, and Cabot stains. As a long-time retailer of painting supplies and other materials, we make it a point not only to offer the things you need at the prices you want, but also to act as a positive force in our community. And we believe that every one of our accomplishments is shared with the folks who have made them all possible: our customers and employees and the neighborhoods in which they live. When you’re planning to stain and varnish and purchase home painting supplies at Sedwick’s, you’re not just taking care of a home, you’re taking care of an entire community. 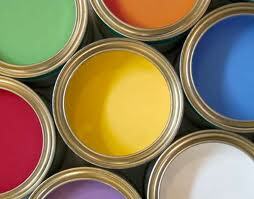 We STOCK Valspar Medallion paints, Zinsser primers, and Do it Best quality paints made by Sherwin Williams. 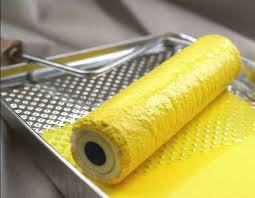 So go on and check out our selection of painting supplies below – then go paint something! Flat: very little or no sheen, great for low traffic areas, ceilings, master bedrooms and formal living rooms for interior areas. Perfect for siding on the exterior of your home. Eggshell: washable, low sheen ideal for dining rooms, bedrooms and dens. 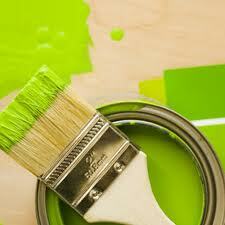 Satin: washable, multi-purpose low sheen finish great for family rooms and kid’s bedrooms for interior use. A good sheen to use on exterior siding. Semi-gloss: washable ans scrubbable, stain resistant, reflective finish good for kitchens, bathrooms and trim for interior use. 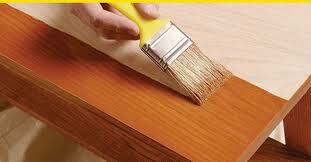 Also perfect for exterior trim and shutters.